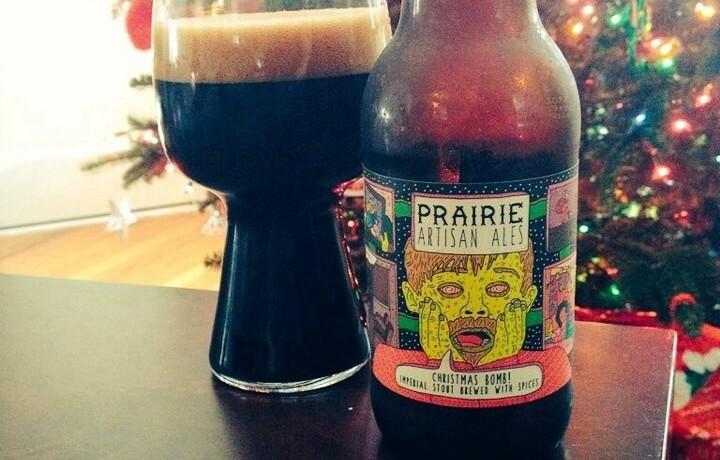 Prairie Artisan Ales Christmas Bomb! is an American Double/Imperial Stout. This is basically Prairie Bomb! with the addition of “Christmas spices”. Not too terribly different than regular Bomb! on the nose, the addition of cinnamon to the spice bill instead of chili peppers is pretty obvious. 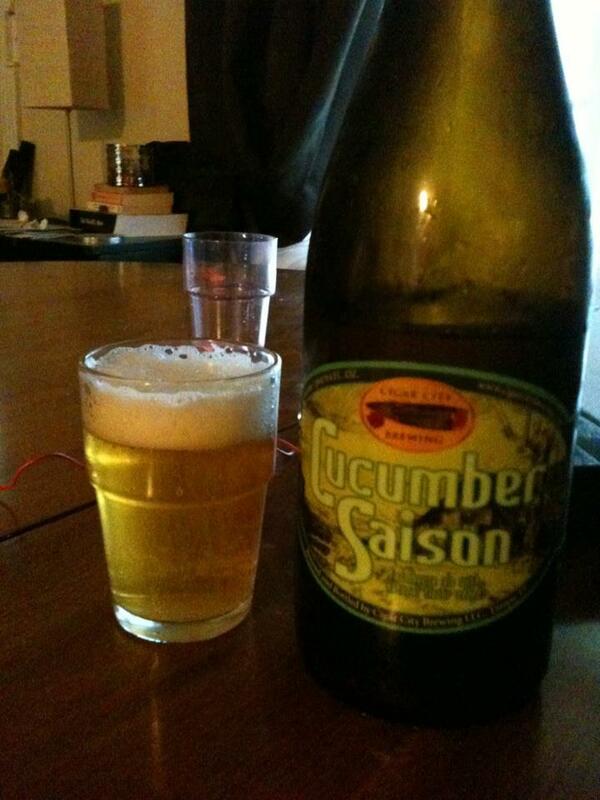 The taste is great, but not necessarily better than Bomb! The flavor also has the same base flavors as Bomb!, lots of rich dark chocolate and intense bitter roast coffee. 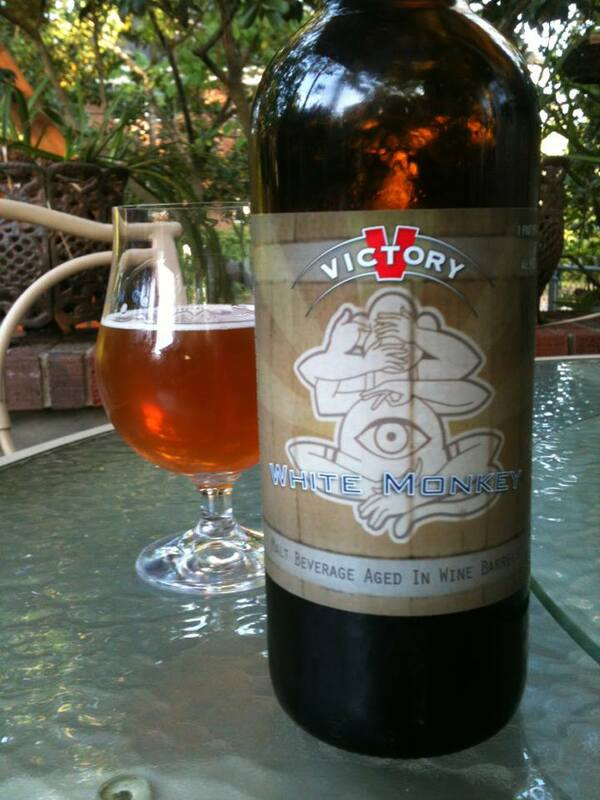 No chili spice but some cinnamon, vanilla and nutmeg are coming out strong on my palate. Well worth a bottle or two every holiday season, and a nice reminder for me to stick another bottle of Bomb! in the fridge!